Also in 2004 and 2006 covered Guatemala in Countries at the Crossroads. Isaacs, Anita. 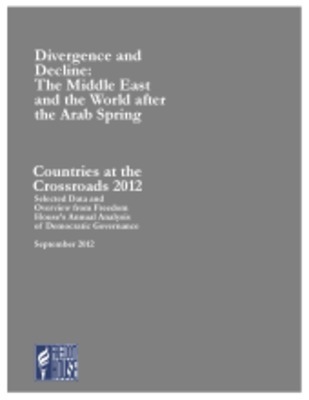 “Guatemala,” Countries at the Crossroads (New York: Freedom House, 2012) 1-22.